Are you planning your Italian vacation or coming here for business? Are you used to be independent on your trips and decide where and when to go? Do you prefer absolute comfort and zero stress when it’s about your ground transportation? Then Limo Service in Italy provided by Driving Guide Tours is what you need. Why choose Driving Guide Tours? 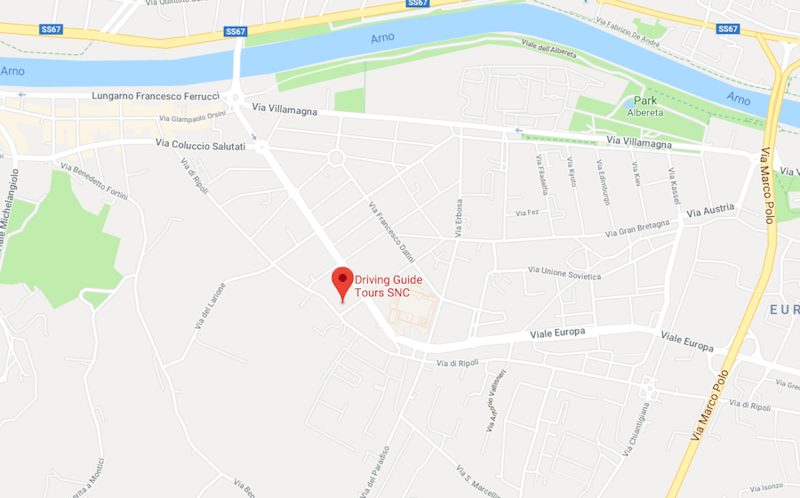 Driving Guide Tours is the top-second Limousine service company in Italy. Our fleet has only latest models of Mercedes vehicles of different capacity: from executive sedans to luxury minibuses. All our chauffeurs speak fluent English and are perfectly oriented in the area. And their technical skills will not take them by surprise in case of emergency on the road. Our emergency line is working 24/7, so, we can always assist our clients any moment they need it. Our dispatchers monitor all the flights, means you will never find yourself without a vehicle at the airport even if your flight is delayed. Once you arrive, your chauffeur will meet you just outside the luggage claim area with the nameplate in his hands. He will help you with your suitcases and accompany you to the car. Once you are in the vehicle, just relax and enjoy your ride. If you come for business we will advise you to book our services for your city transfers. Your chauffeur will pick you up from your hotel or any other place and take you to the destination point on time. All our vehicles have the permits to access the city areas with limited traffic and are allowed to use the public transportation lanes, that guarantees your punctuality. Are you going to get married in Italy and need a reliable chauffeur company to take care of all your guests? We are here to assist you. Our luxury vehicles will accommodate all your family members and friend, so that you can just enjoy one of the most beautiful days of your life while we are doing our work. For those who wants to visit more than one Italian city and has just a few days for this we can offer sightseeing transfer across the country. We highly recommend you book a driver guide for this trip that will make it more informative and interesting. All our driver guides are licensed tour conductors that means he will park the vehicle and walk with you to the sight explaining you its importance and history. Doesn’t matter if you are traveling on your own or in a company of your family and friends. We will provide a comfortable vehicle of needed capacity making your transfer relaxing and smooth. Limo service in Italy from Driving Guide Tours is a perfect choice for those who prefers comfort and independence while traveling. Contact us and we will provide you with the top-quality ground transportation in our country!